At first thought a custom box solution might not seem like the appropriate choice. 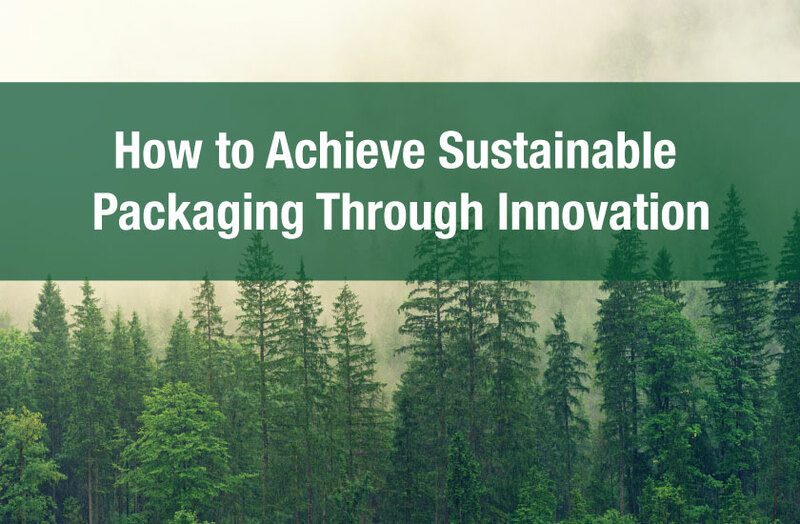 It can take time and effort to create a solution that fits well with your brand and keeps your product well contained. 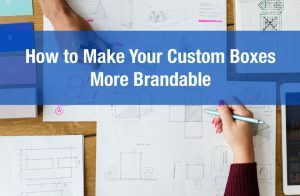 However, a custom solution might work out to be less expensive and a better fit for you brand then using a one size fits all box with little to no branding. It’s easy to take a one size fits all container for all your products. However, there’s a number of things to consider before going this route. 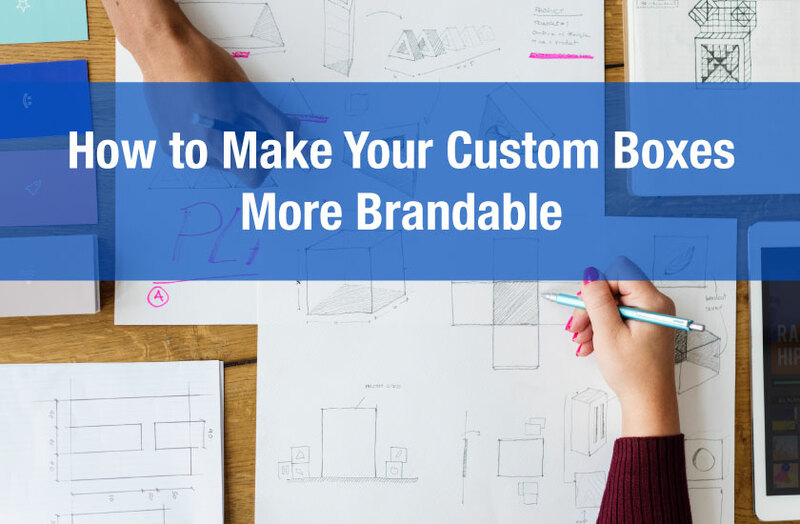 Using a one size fits all box might work for low volume businesses, or a product where the dimensions of the product are custom and tend to change on a customer by customer basis. 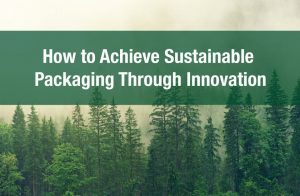 However, for the great majority of businesses using a box that’s significantly greater than the size of the product will needlessly impact costs. This is because shipping costs are not only determined by weight but also by the container dimensions. 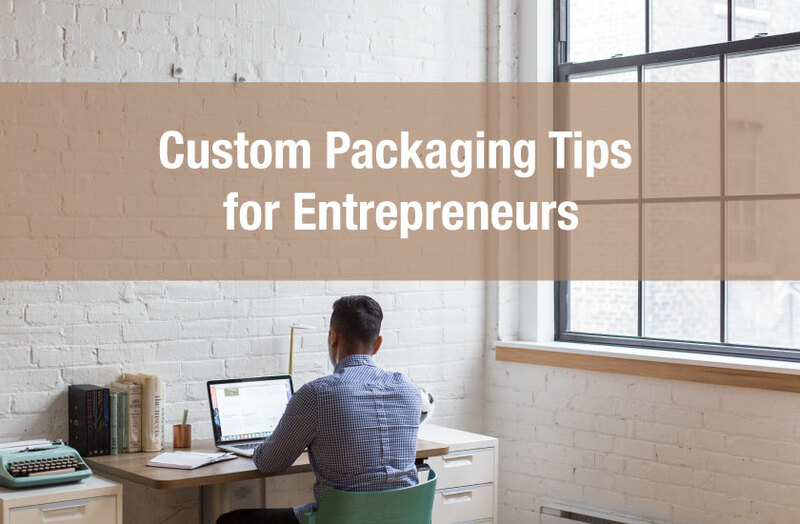 Over time, packaging a small item inside an even slightly larger box will pull down your bottom line. To see how costs can be impacted take a look at this calculator and try to input a few different values while keeping the weight the same. 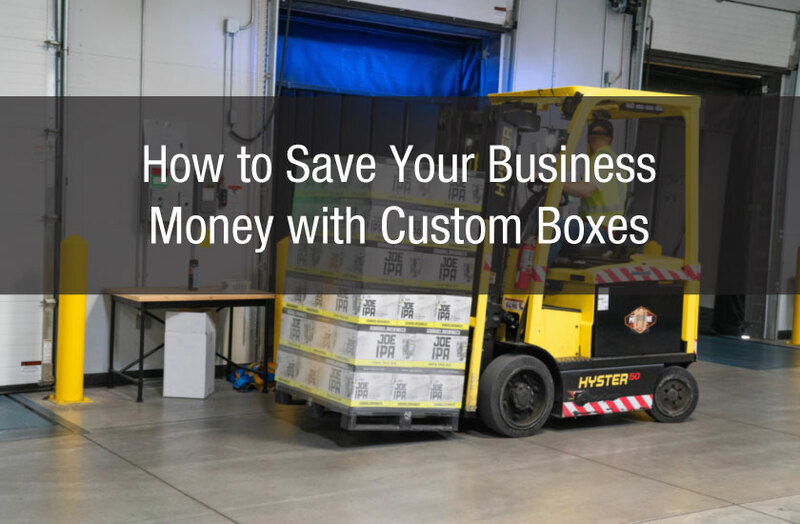 You can see from this how over the long term the cost of using oversized boxes can significantly outweigh the cost of designing a custom box solution. However, it’s not just the direct cost that can have a negative impact. There’s also the aesthetic aspect. 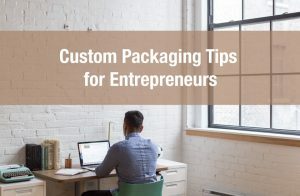 Placing a product inside a box and then filling the excess space with bubble wrap or foam can look sloppy and unprofessional. This leads us to the next point, branding. Branding is an integral part of any marketing strategy and using a custom solution is very much in line with this idea. For example, if you are selling high end shoes which come with polishing materials and brushes, packaging these items in an oversized container may not fit well with the brand model you are attempting to convey. When selling a high end product it’s usually important to convey craftsmanship​ and an attention to detail. Using an oversized box may significantly undermine this branding strategy. Additionally, apart from the physical consideration​ there’s also the design elements. When using a custom solution you are able to achieve a very specific package design which can help to accurately convey your brand.